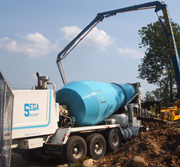 SEGA ready mix produces and delivers a wide variety of different kinds of concrete to fit most any need. 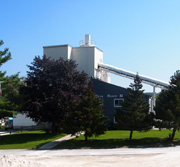 All concrete is designed to meet your job specifications whether it is residential or commercial footings, walls, slabs, sidewalks or patios. 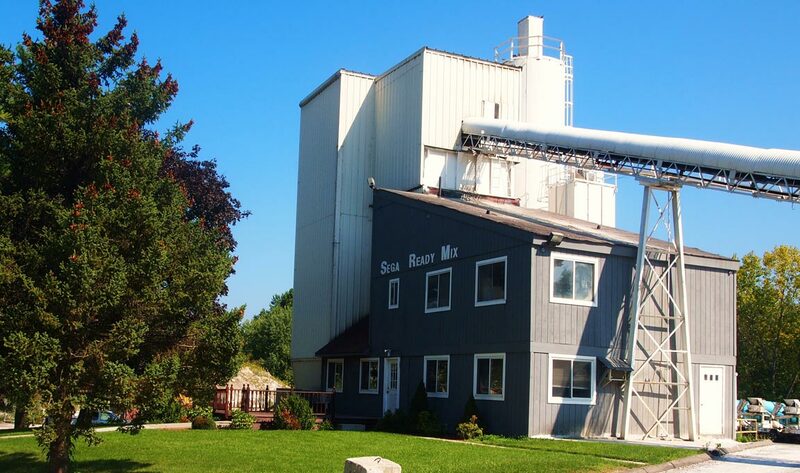 We have two batch plants located in New Milford and Waterbury, Connecticut that can service many cities and towns. We are licensed and insured and have been in business for over 50 years. 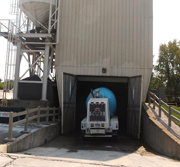 Whether you are pouring a small patio or a large commercial building we are ready to deliver. Our reputation for outstanding products along with impeccable service allows you to complete your project on time and with confidence at a fair price. Prices are quoted by project on commercial jobs and by location on residential jobs. Volume discounts are available, and we accept all major credit cards. Terms for customers with approved credit are net 30-days.